Our Company Angel Carers (UK) Ltd was formed in June 2006 and became a Limited Company in August 2007. The two Directors Fiona Rowe and Clare Park recognised that there was a need for a good quality care provider, especially within the Live in Sector and Domiciliary services. It was the attention to detail that other agencies seemed to lack which led to the formation of Angel Carers (UK) Ltd. Between them, having been in the care industry for over 14 years of management experience for various other companies, it was identified that together they could make a difference in the way care was delivered. They pride themselves on a comprehensive assessment system taking into account every minor detail in order to compile a first class care plan to meet the clients’ needs. Every client’s needs and wishes are recorded and form the basis of the delivery of service which is maintained throughout your time with us. Protect the physical and emotional welfare of the clients using our service. Provide a high quality responsive service to enable and assist clients to retain as much independence as possible in order to remain at home. Provide a service which reflects the diversity of our local community. Provide the service in an open and honest way that the assessed needs, wishes, privacy and dignity of our clients are respected. Ensure that the needs of the clients are paramount with regard to any decisions or activities affecting our clients care. Recognise the role of Care Workers as an integral part of our service and encourage and promote their contribution. Provide services that meet and exceed the National Minimum Standards. 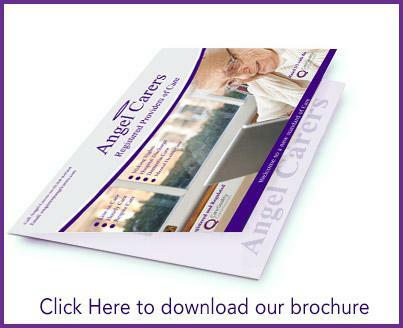 Angel carers are committed to providing a high-quality service. 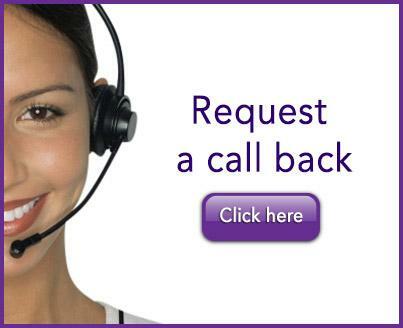 During your time with us, you will have regular telephone contact, regular reviews and continuous support. We believe communication is the key to providing a good service. In addition to this, annual questionnaires are sent to you as your opinion matters to us. We believe that quality can only be achieved on continuous improvement through self-critical assessment by those in the best position to judge. The results of our Quality Assurance activity is collated and then fed back into the next year’s business plan. Our office team are scrupulous where quality assurance is concerned. 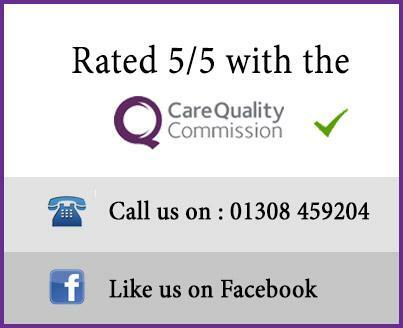 Care workers also form part of this process and regular supervision and appraisals allow their feedback and comments to be heard. Our Quality assurance survey for 2012 showed that 96% of our clients thought that our service was either very good or excellent. If your looking for a recommendation then why not visit our friendly office and view our testimonials.